A traitor hides within the highest ranks of the intelligence community. Evidence points to the director of the nation's most clandestine agency—mentor of top-secret agent Joanne Van der Haas. When both the accused and the accusers seek her help, she is caught in the crossfire. As the evidence builds, she must make a choice. With her freedom—and maybe her life—on the line, she discovers that her enhanced strength may not be enough to save her and her loved ones. Conspiracy at the highest levels, conflicting evidence, broken trust. A traitor hides within the highest ranks of the intelligence community. Evidence points to the director of the nation’s most clandestine agency—mentor of top-secret agent Joanne Van der Haas. When both the accused and the accusers seek her help, she is caught in the crossfire. As the evidence builds, she must make a choice. But where does the truth lie? 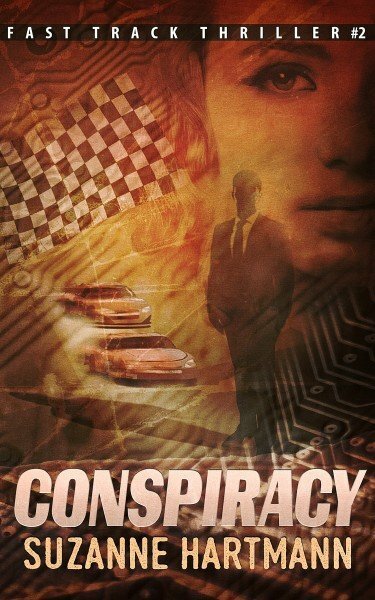 When the conspiracy leads to a deadly confrontation, it Joanne questions the motives of everyone within the agency. Shifting relationships strain both her professional and personal life. With her freedom—and maybe her life—on the line, she discovers that her enhanced strength may not be enough to save her. Joanne’s friend, NASCAR champion Stuart Jackson, remains the one constant in her life. Her trust in him is solid, but his naiveté in the world of intelligence opens the door to trouble. 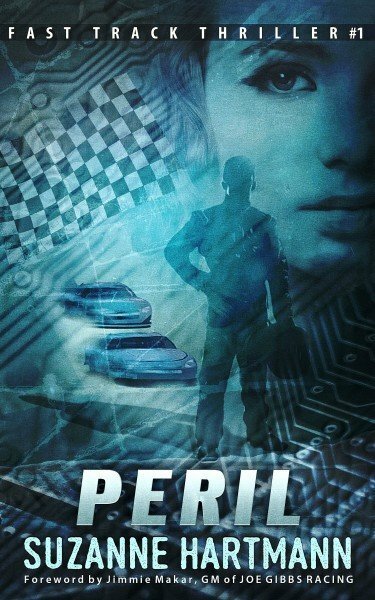 When she needs his driving expertise to follow the traitor’s trail, involving him could lead to the answer everyone seeks—or to disaster.